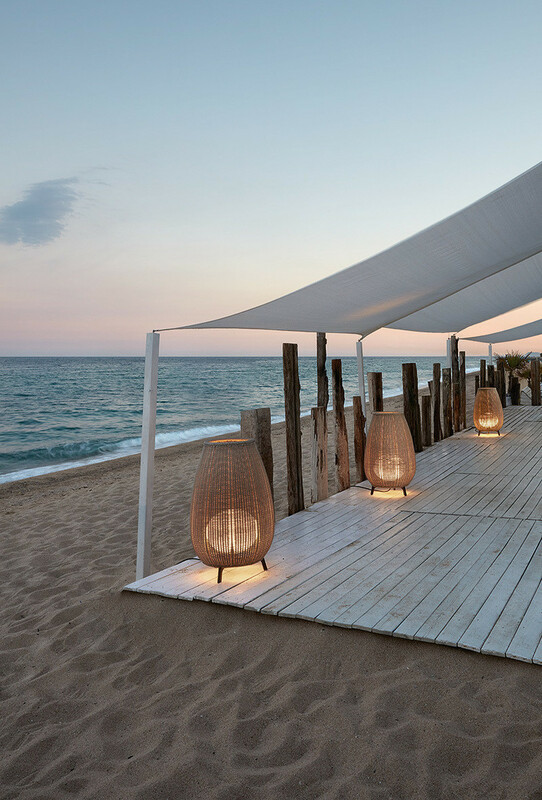 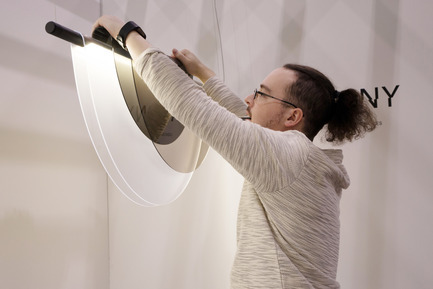 ANONY’s flexible lighting collection can provide both function and ornamentation to almost any space. 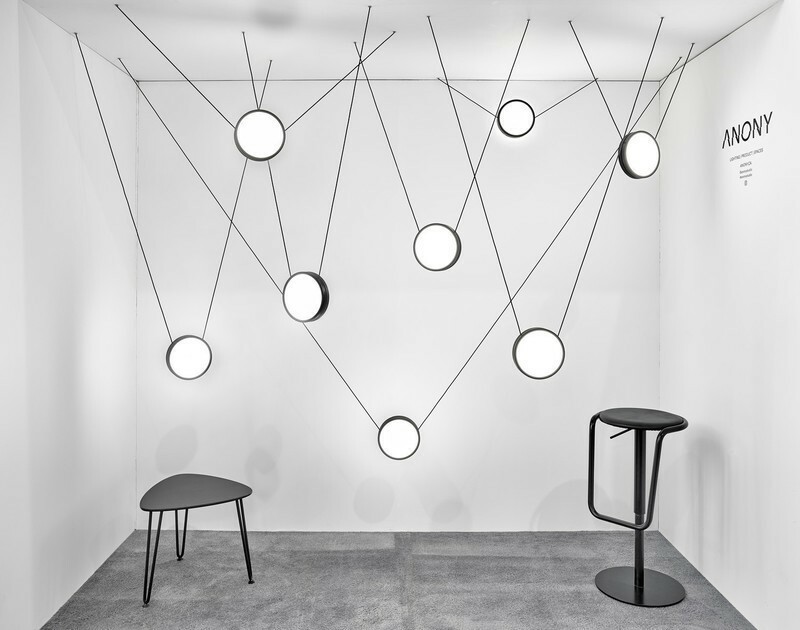 The pure forms and neutral material palette of the lights allow them to make a quiet statement wherever they may be placed. 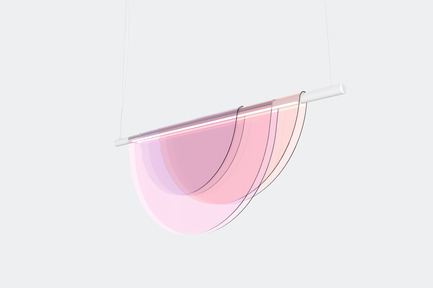 Dawn is composed of plexiglass panels that gracefully drape over a refined aluminum tube, producing dynamic shapes and subtle shades of colours. 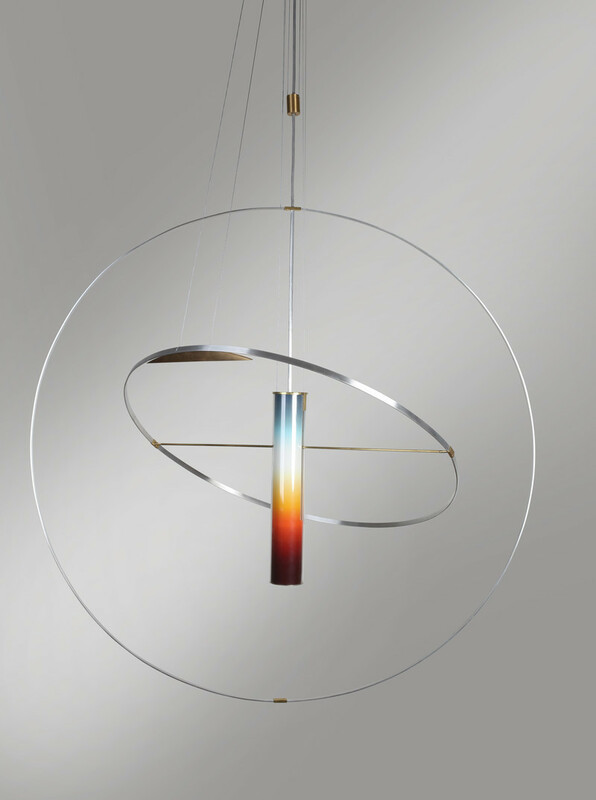 As the name suggests, it is a graphic take on the ethereal moment when the sun is rising but still below the horizon, softly illuminating the sky. 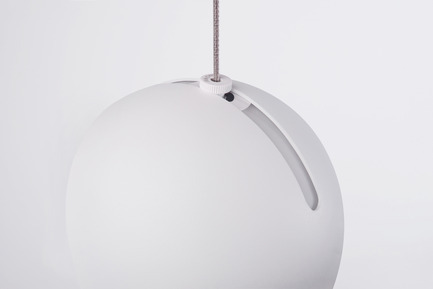 An innovative take on a conventional sphere, the Ohm’s orbiting shade invites curiosity and interaction. 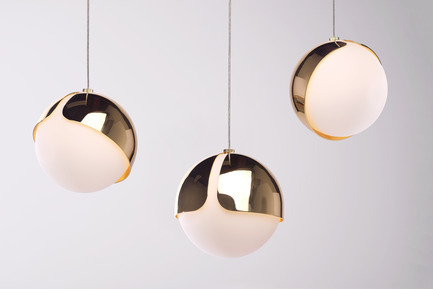 Each opal glass orb casts a warm ambient glow, suspended in space by a slim suspension cable. 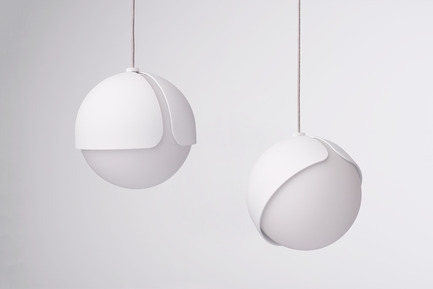 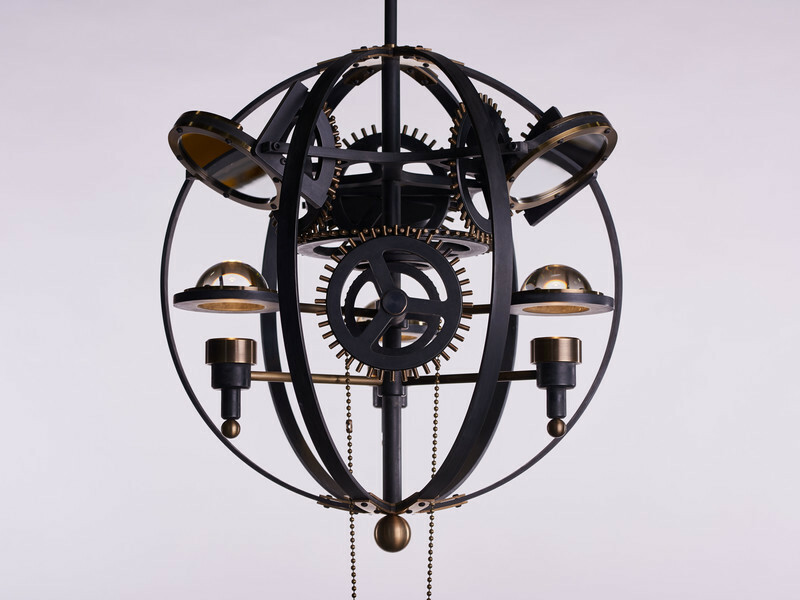 The Ohm can be displayed as a singular pendant or as a cluster. 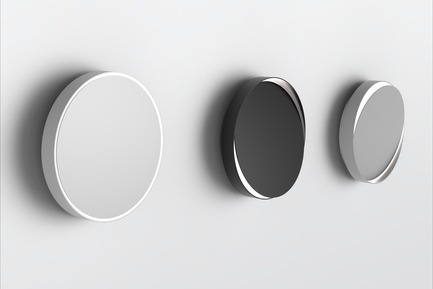 Horizon is a minimal disk which appears to float off the wall. 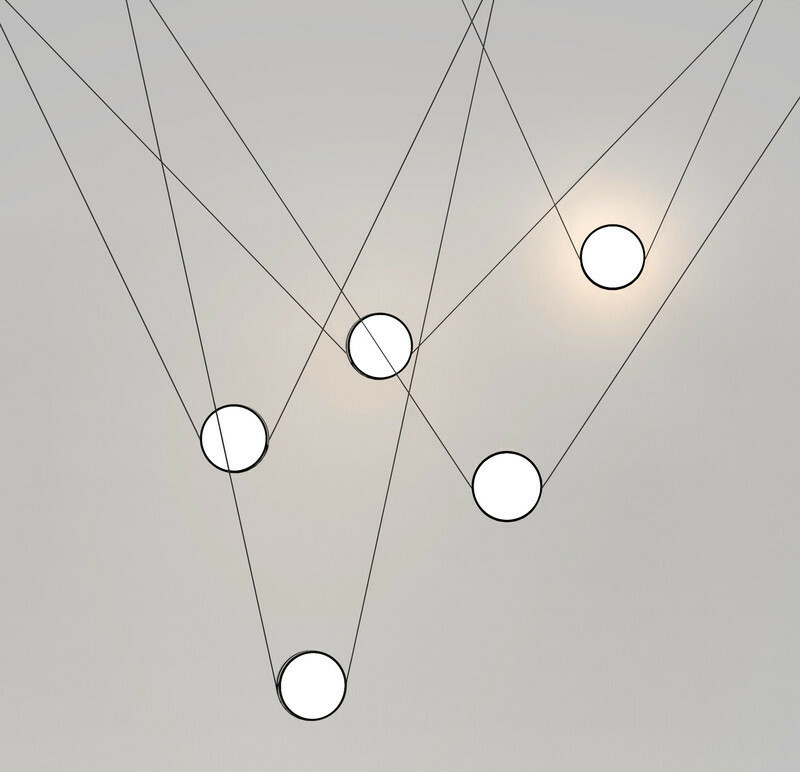 A simple push changes the direction of light. 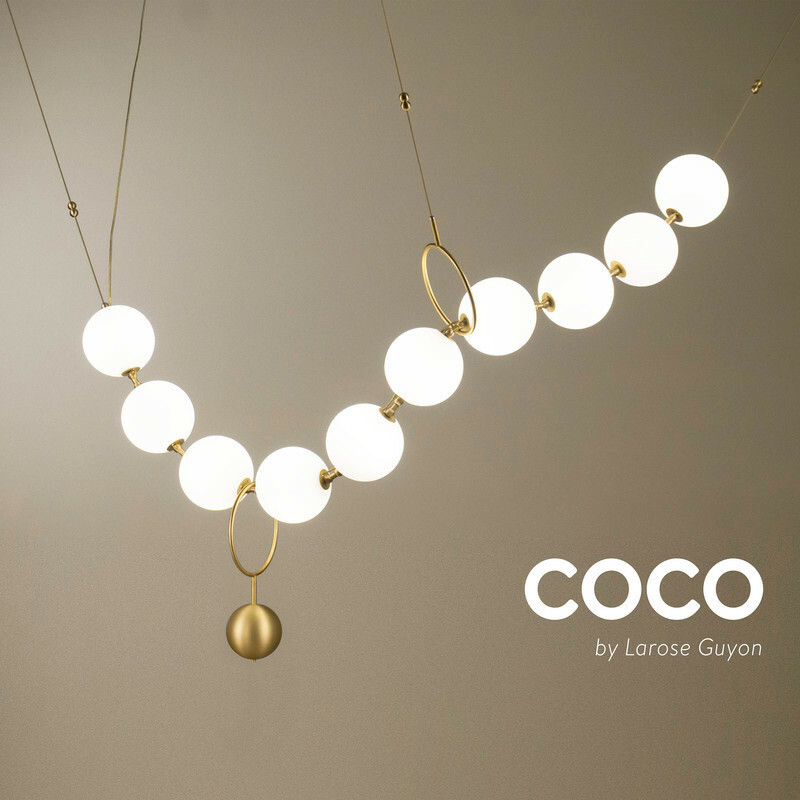 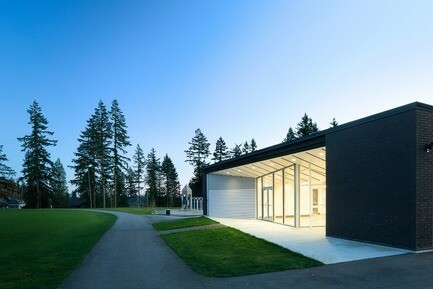 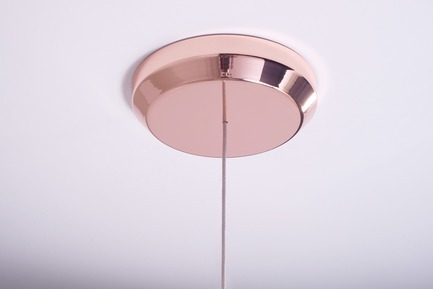 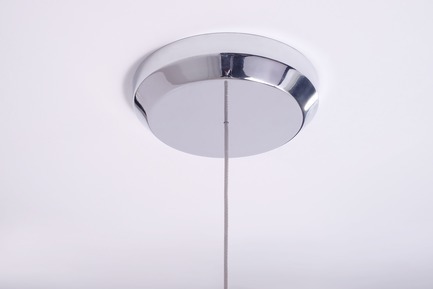 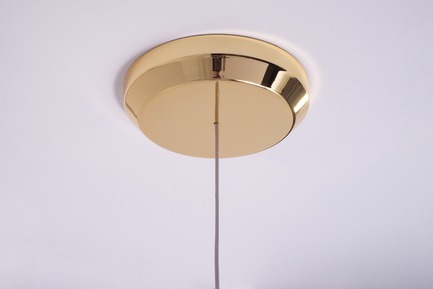 The sophisticated construction creates an unbroken ring of light, revealing no fasteners. 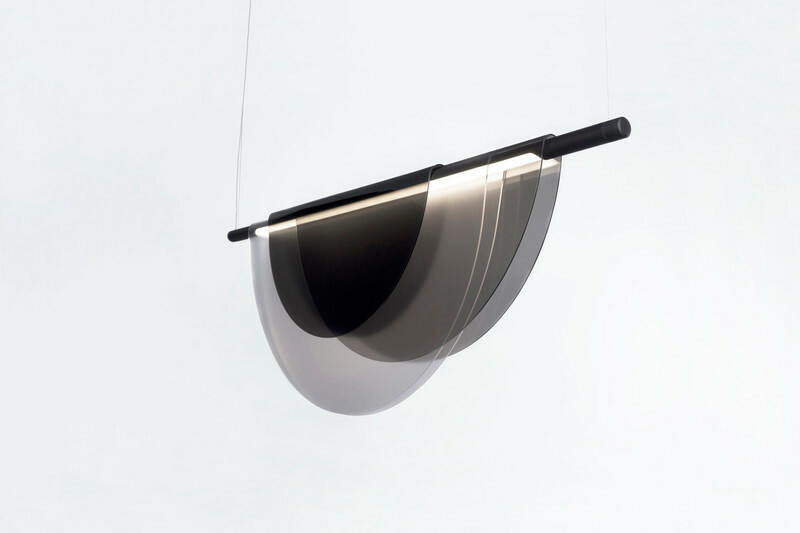 Horizon can be produced in any colour and arranged in any pattern to create sculptural compositions. 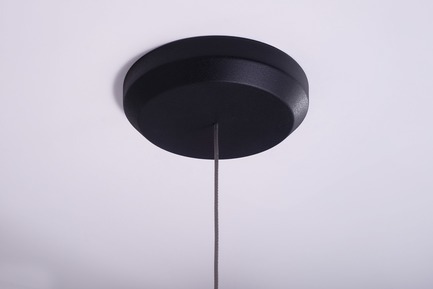 Horizon also has an optional wall adapter with an on/off switch, eliminating the need for a junction box as it is powered with a cord and plug. 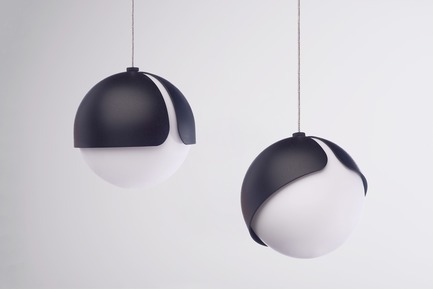 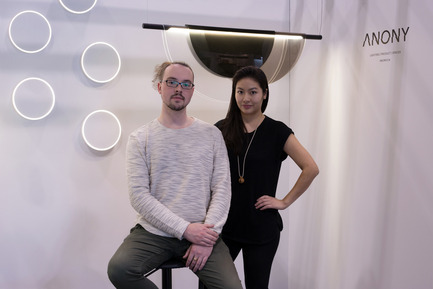 ANONY is a lighting and product design studio founded by Christian Lo and David Ryan in 2015. 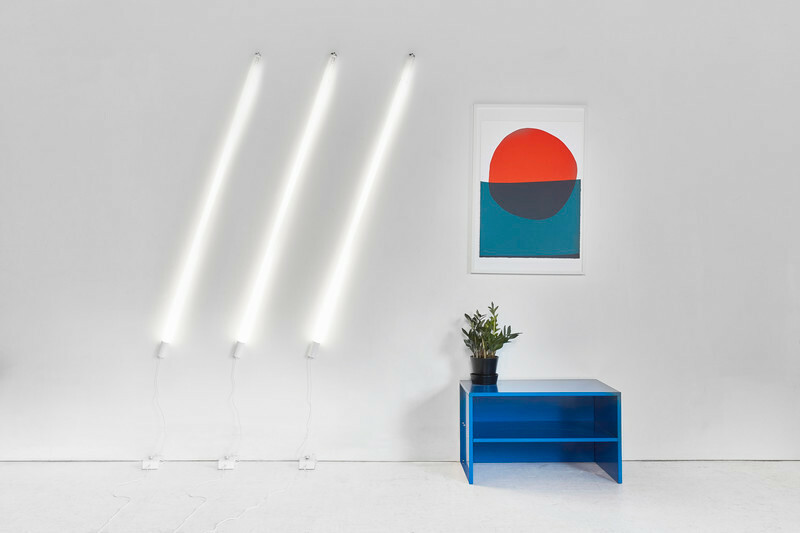 Lo and Ryan’s refined design aesthetic belies the complexity of factors they consider as part of their creative process. 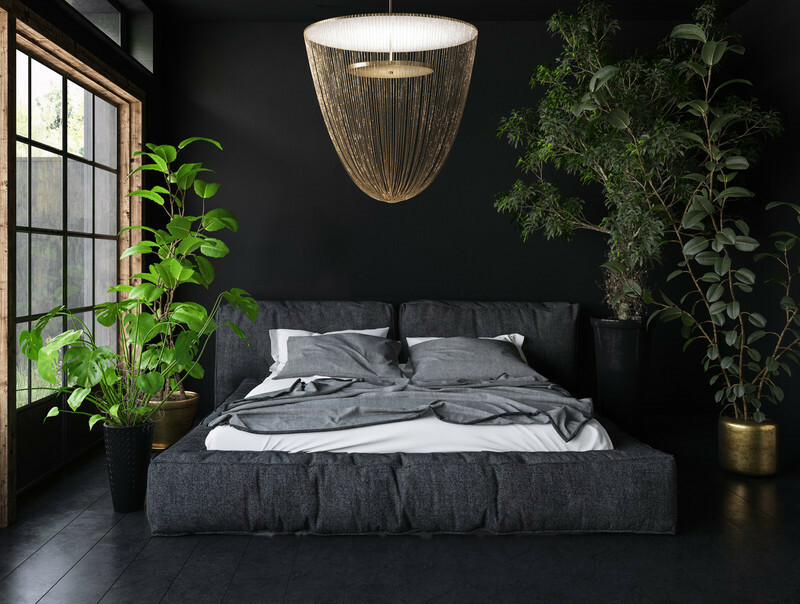 Their interest in utilizing the latest technology and manufacturing processes is combined with an honest and timeless approach to a product’s life cycle judicious use of materials, minimal manufacturing, and ease of use. 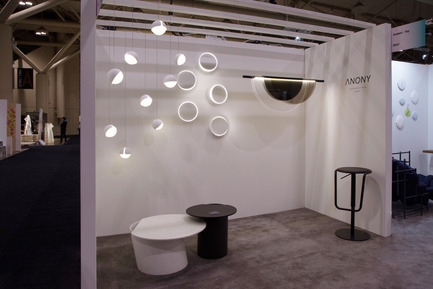 Through this philosophy, ANONY hopes to create products that produce an emotional response similar to the appreciation felt for the utilitarian yet well-designed objects of decades past. 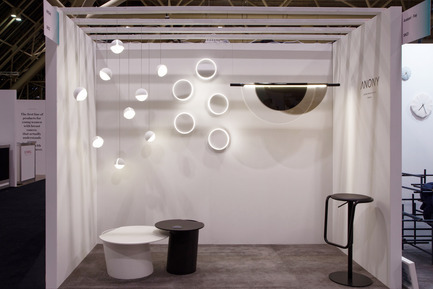 Their first lighting collection, launched at the Interior Design Show Toronto 2017, won ‘Best Collection’ in the Studio North exhibit.